OnePlus 5 is a great phone. It comes with a 5.5″ Full Hd display. A Snapdragon 835 processor and a freaking 8GB of RAM. The hardware of the phone is great but there still are some software issue and because of which you might be facing over-heating of your brand new phone. So today we will tell you how you can fix OnePlus 5 Overheating of OnePlus 5 and make sure that the battery health remains good. How to fix OnePlus 5 overheating while charging! Use a normal charger. Use a charger with a current range from 700mA upto 2.1Amps. This will in no way harm your battery, It will charge slowly but if you are not in a hurry then it is better to charge from a normal charger just to increase the life of your battery. Here is the one we suggest. 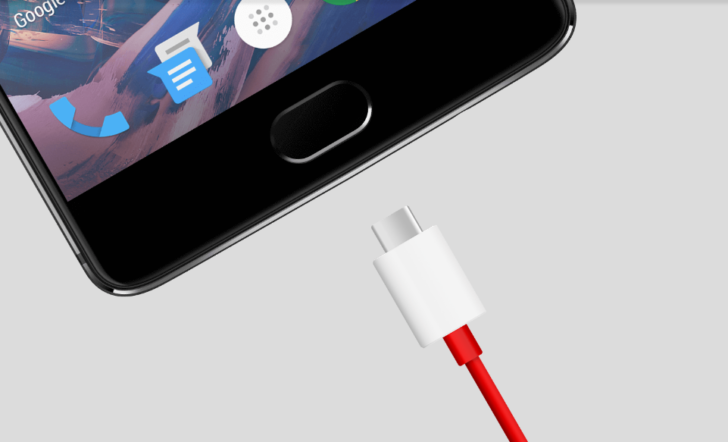 Use the same cable which you use for charging your OnePlus 5 currently. Enable flight mode when charging. Make sure all the networks are off so that the phone is not doing anything and is just idling. This will charge your phone faster as well as prevent your battery from getting hot. Close any running app and processes. Just clear out your running apps and don’t use your phone while charging. Make sure that you have closed all the running apps. We hope this fixed your OnePlus 5 overheating now. If it still heats up then let us know in the comment section and we will help you further. 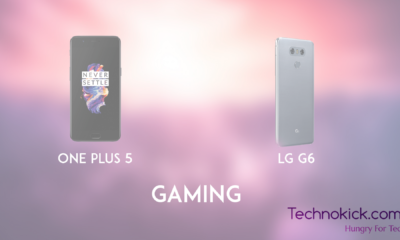 OnePlus 5 vs LG G6 Gaming Performance test!